2 and 1/2 lb Maine Lobster Pack of 13 | Live Maine Lobsters | Cape Porpoise Lobster Co. The lobsters that are caught off the coast of Maine are constantly rated as some of the best lobsters in the country. 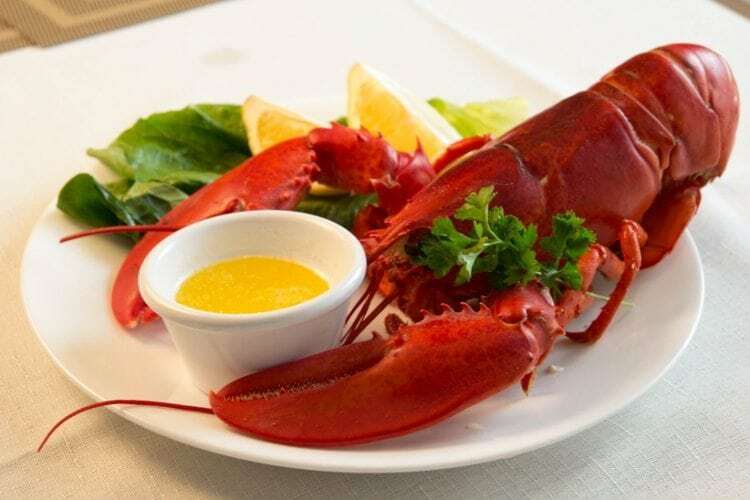 The people of Maine take a lot of pride in our lobsters, and here at Cape Porpoise Lobster Co, we want to give you a taste of what we have to offer. The 2 and 1/2 lb. Maine lobsters in this 13-pack will be as fresh as possible, and we promise they will taste better than any lobsters you’ve had before. Plus, with free overnight shipping, your order can arrive on your front porch in less than 24 hours. 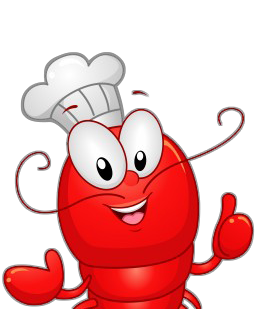 Get fresh seafood fast by placing your order today.